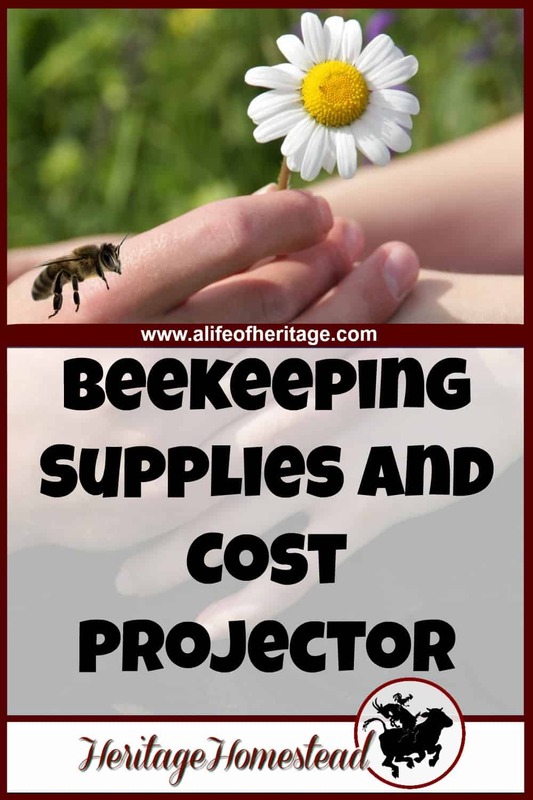 Beekeeping is fun but you need to be prepared with the necessary supplies to have a successful beekeeping year. You can read more about bees on our beekeeping for beginners page. There are a few things I wish I had known before getting bees and one of them was the cost of those little creatures. 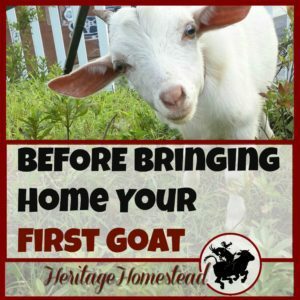 If you are contemplating getting bees you should be well aware of what you will need to have ready and what the whole endeavor will cost. 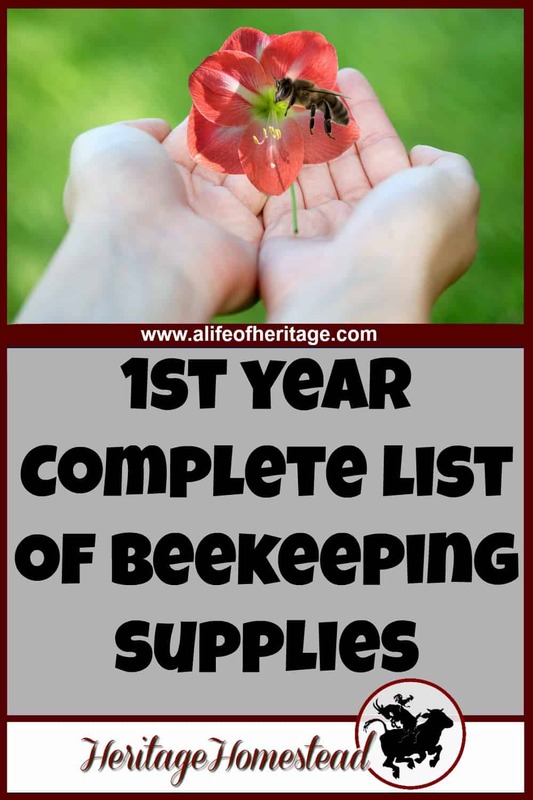 Here you will find a complete list of what you will need to be ready for your delightful bees. There are many options when first purchasing bees. Kelley Bees has bees available every spring. 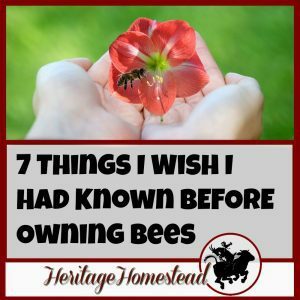 I personally have purchased bees from apiaries in our general area because I know that the bees are adapted to our area and the people I purchase them from are willing to help if I have questions. -Nucleus Colony. Nucleus colonies by definition are “small honey bee colonies created from larger colonies. The term refers both to the smaller size box and the colony of honeybees within it. The name is derived from the fact that a nuc hive is centered on a queen, the nucleus of the honey bee colony.” The idea is that the small hive already has a laying queen, brood and developed comb and can get going faster in the spring. You can see how I installed my nucleus colony. I have personally purchased both and each has done well. 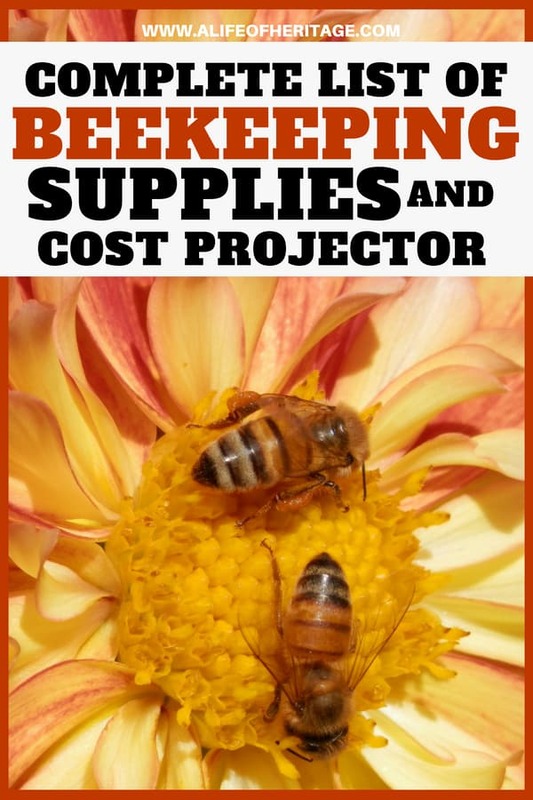 Also available in our free resource library is a “Beekeeping Supplies and Cost Projector”. 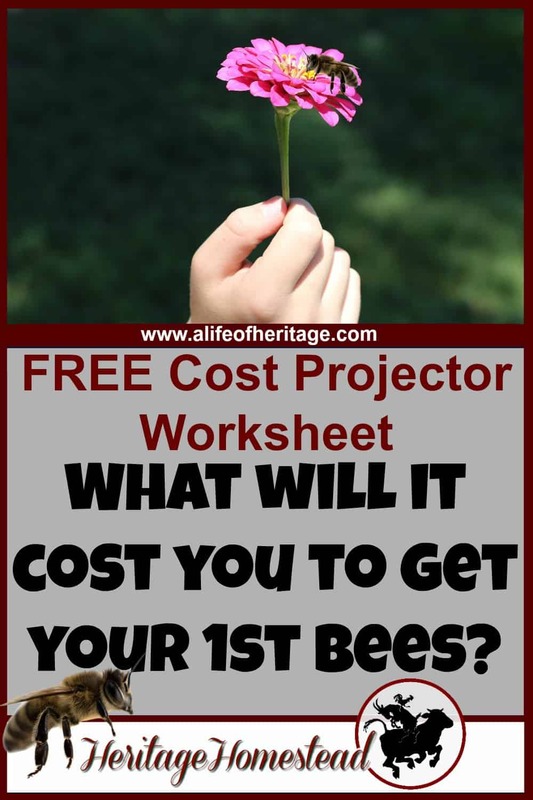 Feel free do your research, fill it in and print it out so you have an idea of what it will cost you to get your bees. -Langstroth Hive Beehive. This is the hive I use. I bought my hive unassembled because it cost much less to ship. This is what I bought: Hive Body. My only note in constructing your hive is to use every last nail they send. I didn’t realize how sticky propolis is, and some of my frames aren’t fastened together well enough. And of course, you will want to paint the outside of your hive to protect the wood from weather. I personally would ask around and see if anyone in your area has a suit they don’t use anymore. I had two old bees suits and veils given to me and although they don’t look like a shiny, new suit, they get the job done…and they were free! I’m about 5’2″ and my suits fit a 6′ man, so I use rubber bands at my ankles to keep them from covering my shoes and dragging. The bees won’t mind if your suit is new, and you have more items to purchase anyway! If getting a used suit isn’t possible you can find suits like this: bee suit with veil and that will be great! Gloves are an important aspect of your apparel. I have really small hands and through Western Bee Supplies, I was able to buy an XXS, or child’s glove, that fits really well. I have also read that using these Nitrile Exam Gloves are great because they are so much smaller and technically sting proof. However, in my research, it sounds like they are not sting proof but do help limit stings. I was amazed when a bee stung right through my big gloves, it wasn’t a full sting but it did nick me. I may have to try the exam gloves, I’m curious as to how they would work. Out of all of the protective gear, the veil may be the most important. When a bee senses danger, they will actually head for the eyes of their victim. You want your pretty eyes and all the sensitive areas of your face and neck protected from the bees. Remember, you are disturbing their home and bees have a strong sense to protect the brood and their stores of honey. Smoke masks the pheromones released when bees feel they are under attack or when a bee has been injured. It also gives them the impression that their hive is on fire, so they fill up on honey in an attempt to move to another location. So, a smoker, s an important tool to have. My smoker is very, very old. It was passed down to me with the bee suits. So, again, I would encourage you to ask around and see if there is anyone who no longer keeps bees and is willing to pass it along. A hive tool is also very important. Propolis is so very sticky. You will use this to help get the frames unstuck and out of the hive box so that they can be inspected. It will scrape off and cut propolis. A brush like this one isn’t as necessary but does come in handy when you want to gently remove bees from a frame to inspect or when preparing to remove honey. In our area, we usually have very long winters, and there can be a lull in the spring when the weather is warm but the flowers and farmland aren’t in full bloom. It is a good idea to feed your bees with an entrance feeder to help get them through to bloom or to help them get stocked up in the fall for winter. Keep your eye out for sales on sugar! You can stock up for your bees! You will feed your bees a mixture of water and sugar when you are feeding them. You can find out more in the post Feeding Bees in the Spring. Bee Pro is a high protein pollen substitute which supplies the lipids, minerals, and B-complex vitamins honeybees need to produce larval food. Learn how to feed Bee Pro in a patty to give your bees the boost they need to produce healthy larva. A queen excluder does just that: it excludes the queen from going up into the honey supers. If she does…you will have a royal mess in your honey because she will lay her brood in the middle of your honey frames. If you plan on honey, you need honey supers! When the honey flow is on, and your bees have filled up their deep boxes, you will add the honey supers on top of the queen excluder, if you choose to use one. This heated uncapping knife will help you take off the wax as you are harvesting honey. An extractor is a big purchase. Do your diligent homework before making your final decision. I lucked out on this one as well. I got a used extractor and a huge pile of honey supers for next to nothing. Once that honey is extracted, you must contain it! Little bear containers are cute, 16 oz containers are more practical, 3 lb containers with a handle make so much sense but if you love your honey as much as we do…go big with a two-gallon bucket. This is definitely a subject you will need to research. There are many different opinions but it is very likely that your bees will get mites and mites will kill your hive. Many use essential oils, but Apivar and Apistan are both options as well. Foul Brood is another disease you do not want your bees to get. Again, do your best to researching this disease. One option is Tetra Bee Mix. You can read more about Foul Brood and Mite Control here. Phew! That’s quite a list, isn’t it? The purchase of these supplies can be spread out a bit. You need your bees and a hive to put them in and the equipment to care for them but the equipment for extracting and storing honey can be bought a bit later. And one of the last but most important things you will need is TIME. Your bees will need diligent care and attention. Don’t forget to add that to your list! 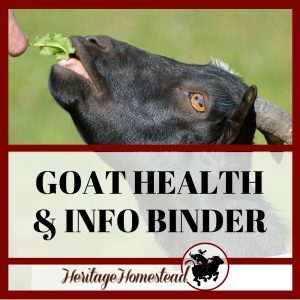 Get access to 50+ resources (more is added!) 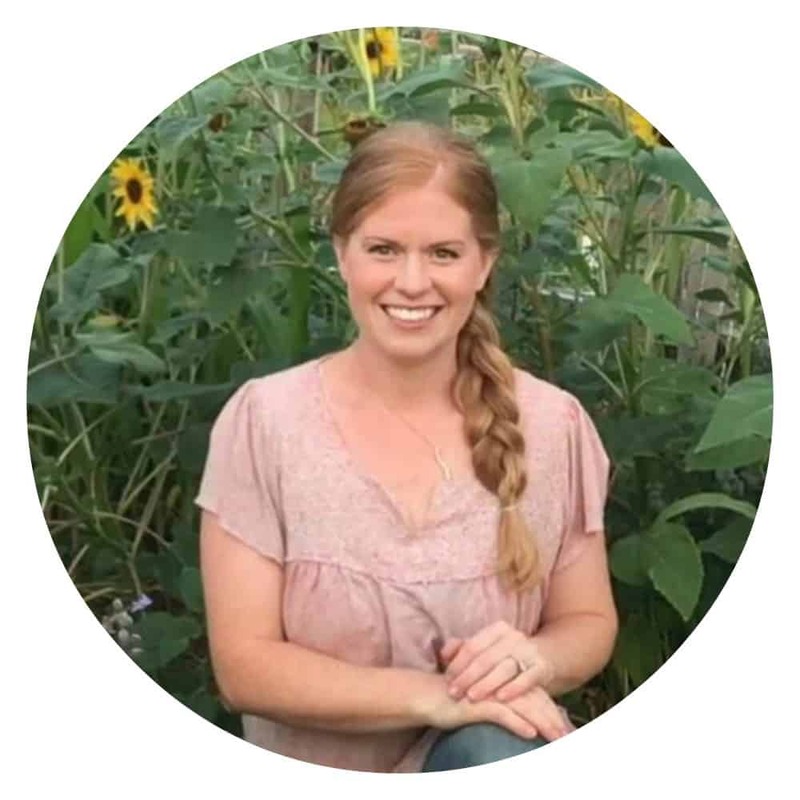 to help you gain confidence, save time, stay organized and restore hope. Your password protected page will be updated on an almost weekly basis and weekly emails from A Life of Heritage will keep you in the know. 🙂 We want to bless YOU with this information! 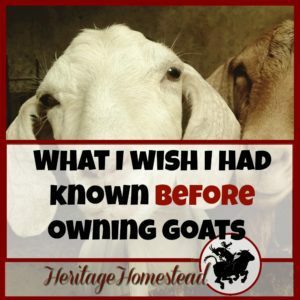 Looking for resources on beekeeping. Inquiring and researching stage.